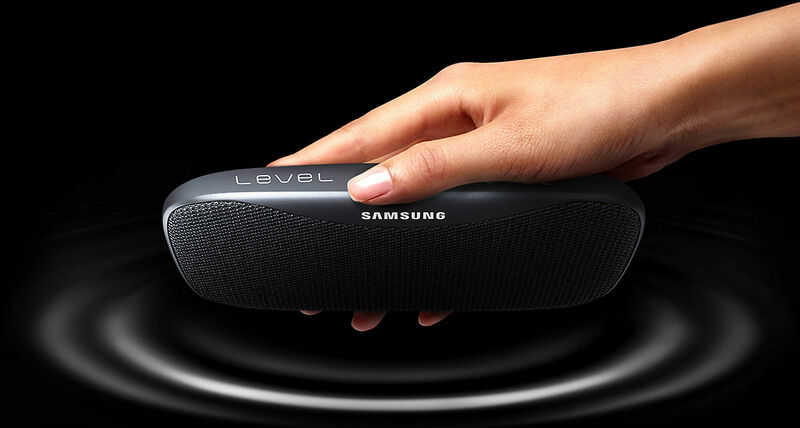 Featuring a high quality 8W speaker with dimension as big as a smartphone and weighing in at just 236g this superb speaker is an ideal companion for music lovers with playback time of upto 30 hours! 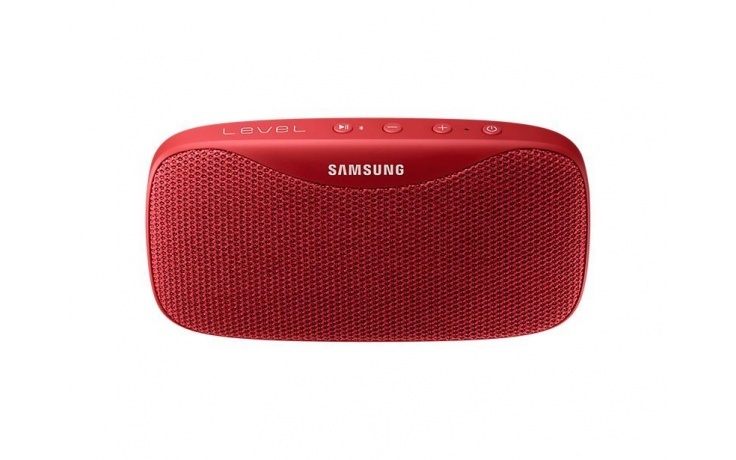 The Level Box Slim is IPX7 certified for water and dust resistance, so it’s all set to sync in with your adventures be it a pool party or a campfire the sound of music from this speakers will keep you on your toes. 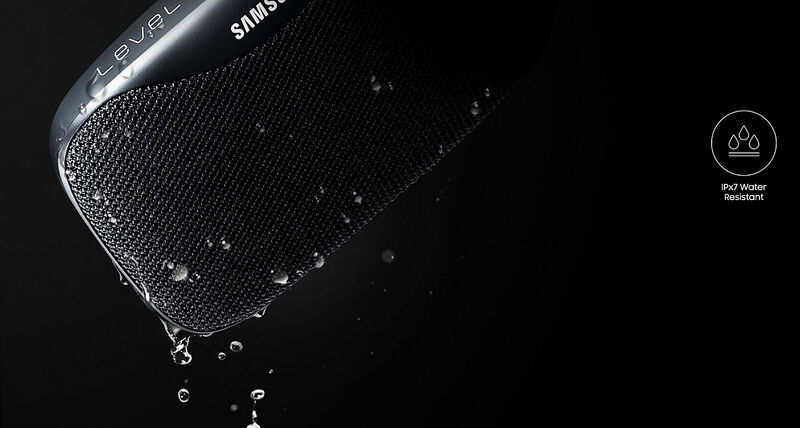 Powered by a 2600mAh Battery has enough juice for you to play the music all day through the night. 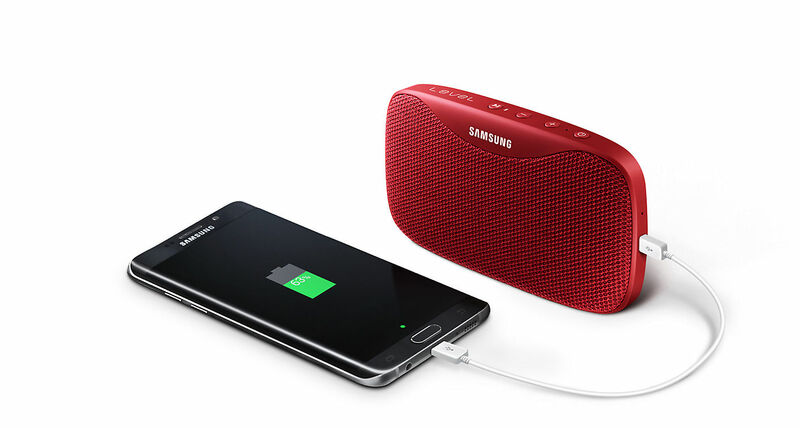 Another neat feature when you are not playing music you can use it as a power pack to recharge your smartphone.